Herban Planet, LLC Feb 24, 2017 Epilepsy is a chronic disease in which a person has seizures. There has been much research done, the most frequently asked question is, can marijuana help those wth epilepsy? Can Marijuana Help With Epilepsy? 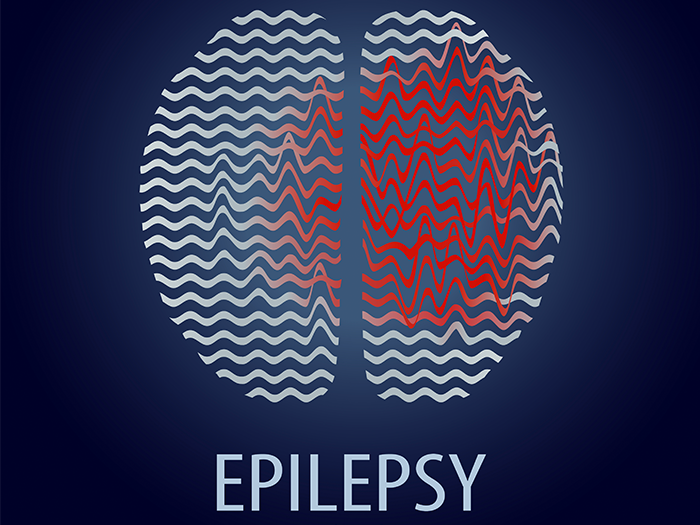 Epilepsy is a chronic disease in which a person has seizures. Seizures occur because they have an indication towards some disorders. What happens during epilepsy is that the brain of a person is affected. Normally, there is a balance between the cells, which stimulate the brain sensors to send the message or to prevent them from sending the message, but in epilepsy there is an imbalance between the cells which results in seizures. Because you are not getting the message right, you get stuck between the messages which result in the seizures. 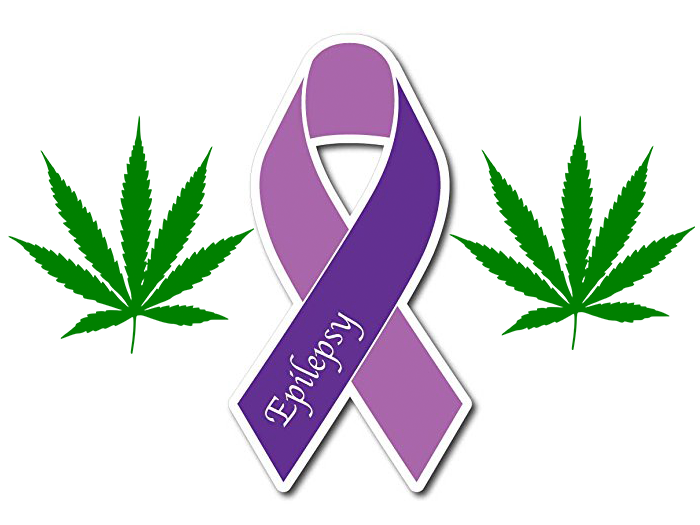 There has been much research done, the most frequently asked question is, can marijuana help those wth epilepsy? Legalization of marijuana has opened many doors for scientists to research the effects of marijuana and epilepsy. Even though there are not definite answers to the research, there have been plenty of positive effects. Studies show that marijuana has some very effective components to help in stabilize the mind. Marijuana also helps in reducing the amount of seizures. When people smoke marijuana, a feeling of relaxation in their muscles and of course their mind. It provides a feeling of calm after smoking. This is exactly what you need for those suffering from epilepsy. Their nerves need to be brought down to a level where they can work normally. Marijuana aides in this process, a therapeutic anecdote. It captures their minds, helps to control their mind and relaxes their mind too. It also stimulates the brain cells to start get them to work normally. There are many different aspects of marijuana, but there are two components which are used for reducing the affects of epilepsy. These two are Tetrahydrocannabinol known as THC and Cannabidiol known as CBD. Research has shown that Tetrahydrocannabinal takes a back seat to CBD in reducing the the amount of seizures. Usually, when people use marijuana they get a feeling of euphoria. CBD does not cause the "highness" in those with epilepsy, but it helps give the individual a sense of normalness. This component of marijuana has the ability to reduce the amount of the seizures helping the patient relax more. Luckily it is also non-addictive. A majority of people believe that marijuana can and has been a very effective medication for those with epilepsy. Marijuana can also aide in their sleeping habits. You can also witness the change in the mood of the patient. Before using any medications for your condition it is always recommended to consult your doctor. Remember, life matters.